Taken from across the river at the Newport Levee. 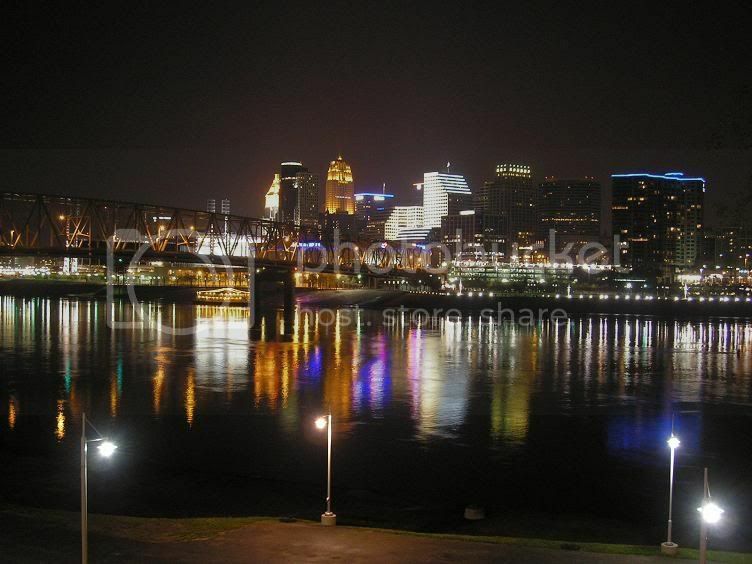 I was in Cincinnati last week and walked around downtown, OTR, the Heights, Clifton, City West, and Mt. Adams. Enjoy my four part tour! 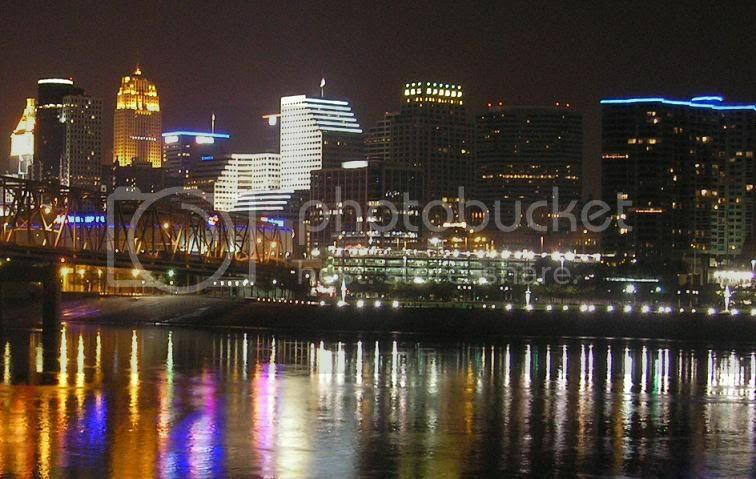 I do love the looks of Cincinnati. I hope to visit sometime in my life. I don't know if this is the right thread for old pictures of Cincinnati but here is the first one I have. Let me know.